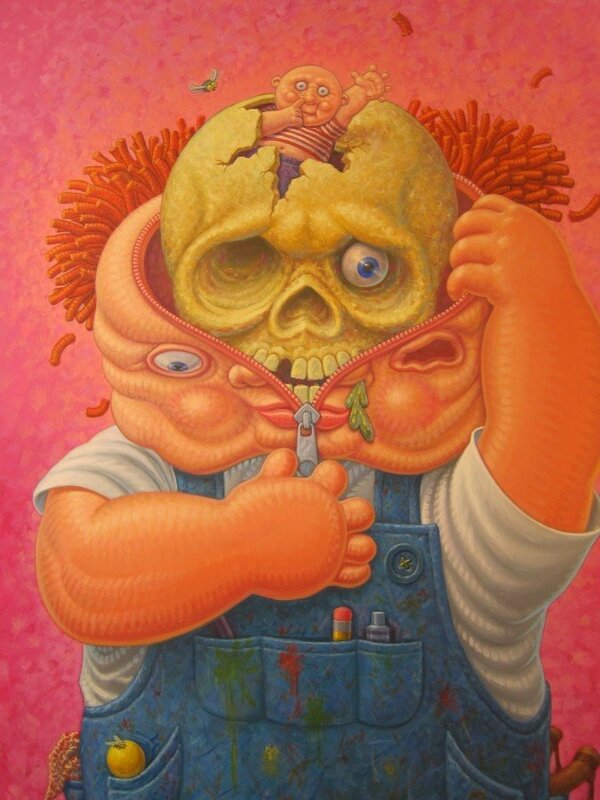 Indican Pictures is set to release the pivotal documentary on the Garbage Pail Kids. 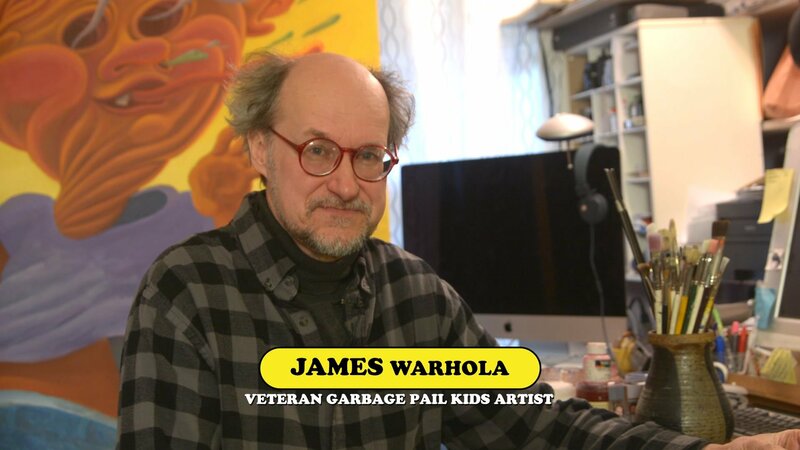 Titled 30 Years of Garbage: The Garbage Pail Kids Story, this documentary revisits the artists, who made these collectibles famous. 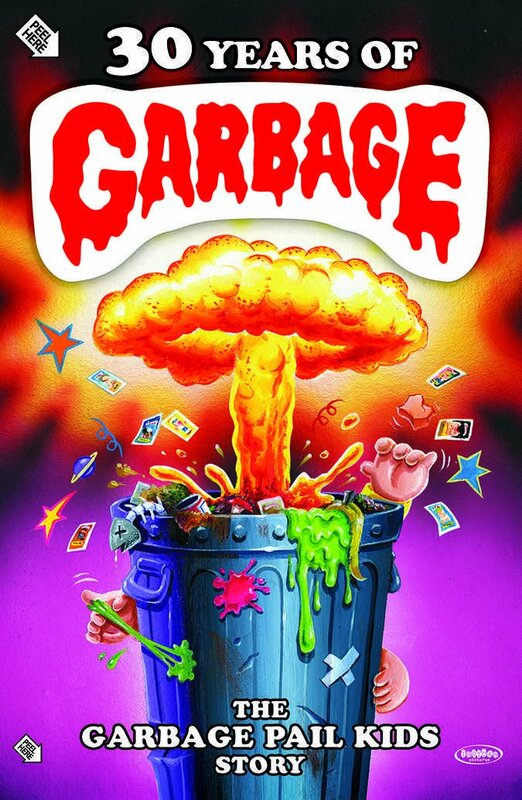 Showing a rare glimpse into the corporate culture of Topps as they launched Garbage Pail Kids through the height of the cards fame, the downfall from the legal battle with the Cabbage Patch kids and their untimely demise. The film is jam packed with interviews of over a half dozen artists. Each artist penned these counter-culture trading cards and each artist gives you the inside story of why these cards poked fun at: the collectibles’ movement, the 80’s culture of greed and gave kids a unique piece of historical fun.